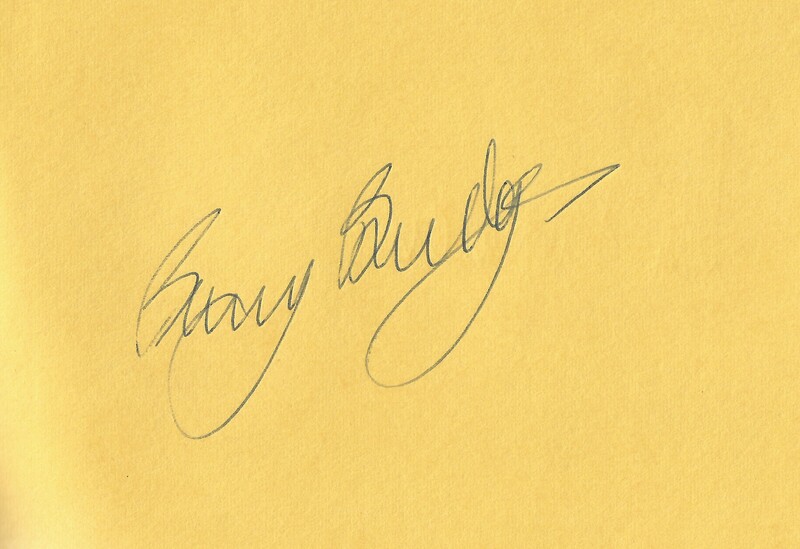 After collecting signatures from my friends at school in the late 1960s I progressed to the next level – famous sporting stars. I managed to get some when we were on our family holidays, as visiting sports stars made appearances once a week. 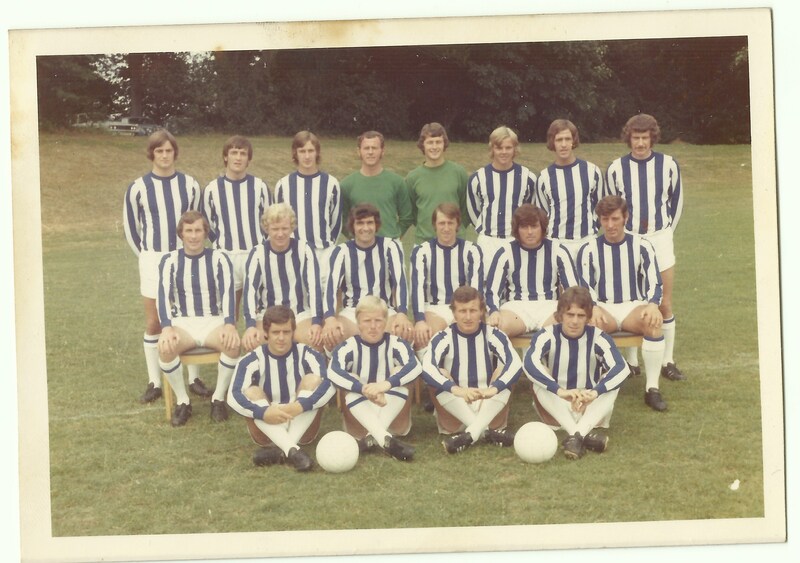 Then I began collecting some from my local football team – Brighton & Hove Albion. 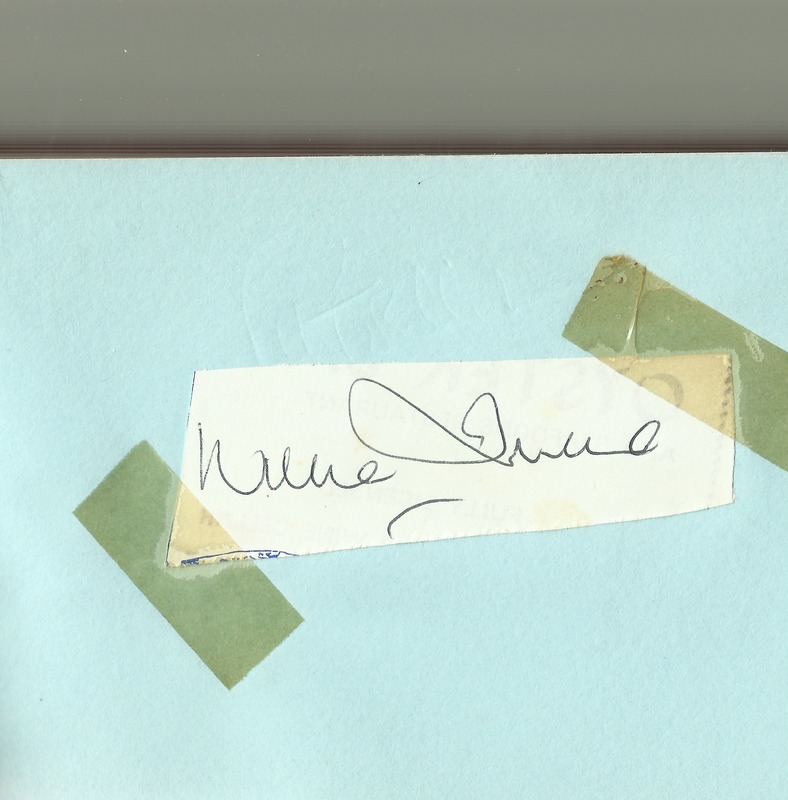 I first went along there in 1972, and I think these autographs came from around that time. 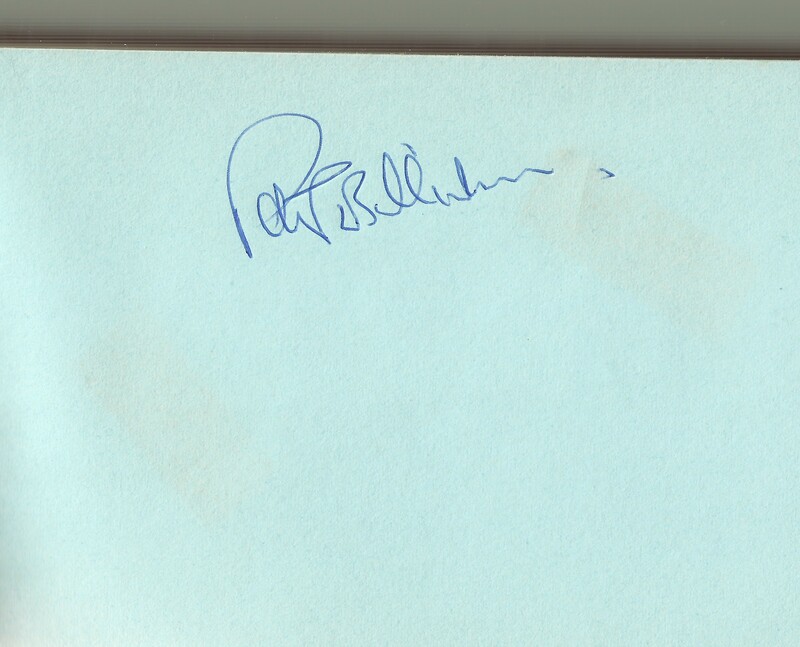 I have very little recollection of obtaining these signatures, it was during the time the players would be ‘warming up’ before the game, when they could be persuaded to come over to the side of the pitch and scribble their name on a programme or in a book. I managed to get several signatures, but I’m sure this was mainly due to Dad pushing my book in front of the players for me. 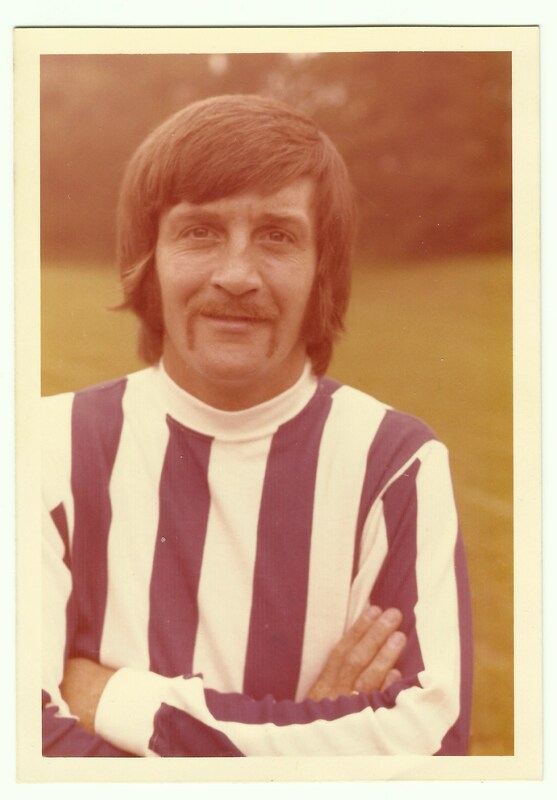 I also had a team photograph, and an individual photo of my favourite player – Willie Irvine. 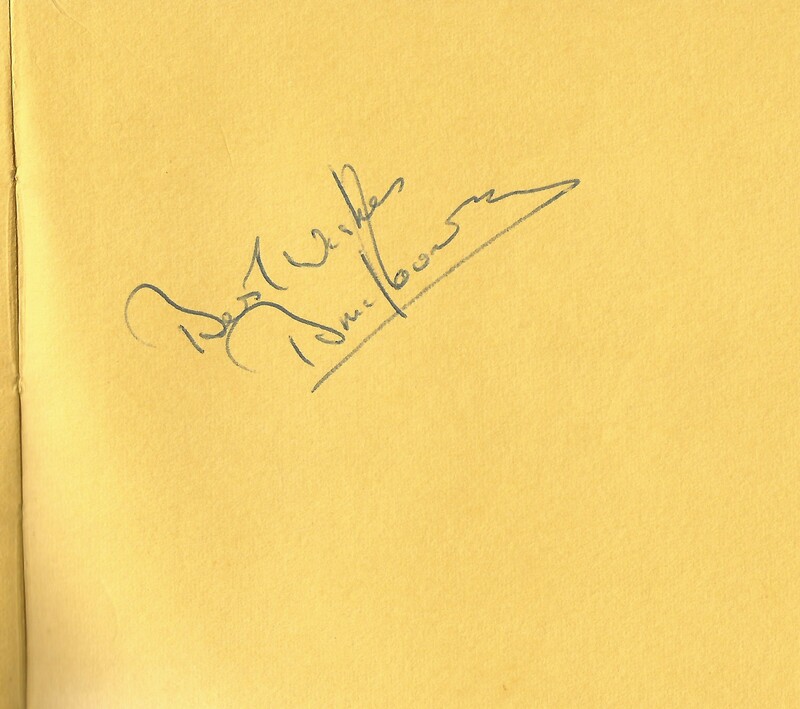 This entry was posted in Brighton & Hove Albion, Gordon Charles Dinnis and tagged Brighton. Bookmark the permalink. Jackie, you were dedicated! I stopped collected after I got the autographs of my parents and my friends, for the most part. I have a few others, but not many. I don’t think I was so much ‘dedicated’ as a born collector! It’s a very handy thing to be when you’re researching your past! Me too. I had shells and coins and rocks and all kinds of stuff! Fantastic stuff, Jackie! Is it OK to use that Brighton team photo and Willie Irvine pic on my website? 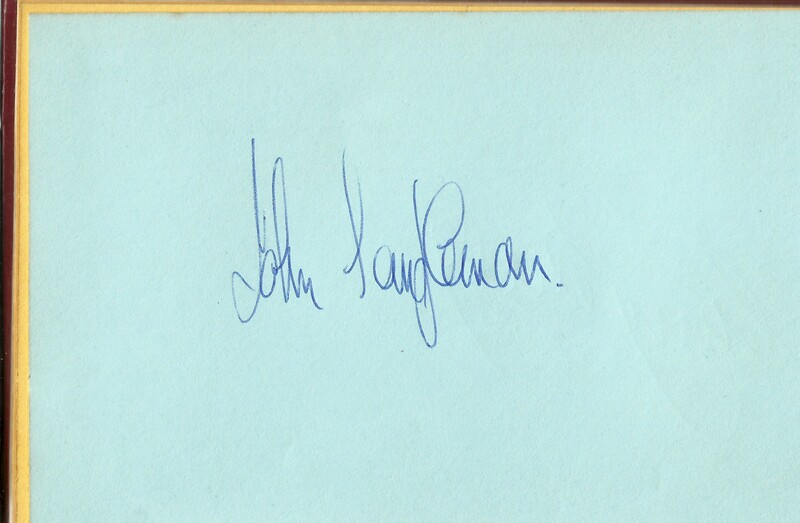 In Jackie Dinnis’ blog, she recalls collecting autographs of Brighton players in the Pat Saward era. A very wonderful colour photo of the 1971/72 promotion side is here too.